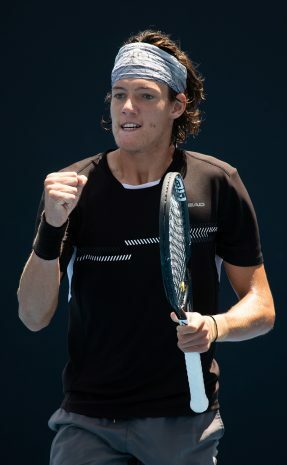 Gets a lot of questions about his name; his second cousin, also named Matthew Dellavedova is an Australian NBA player for the Milwaukee Bucks. 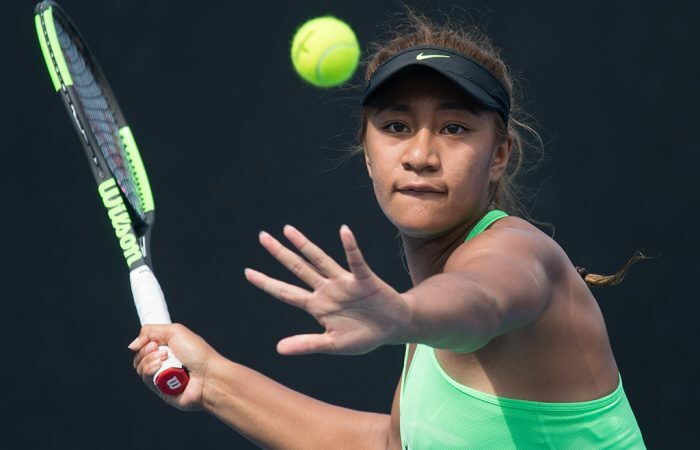 Destanee Aiava and Jaimee Fourlis are one round away from a blockbuster Australian 18/u Championships final - with an Australian Open wildcard on the line. 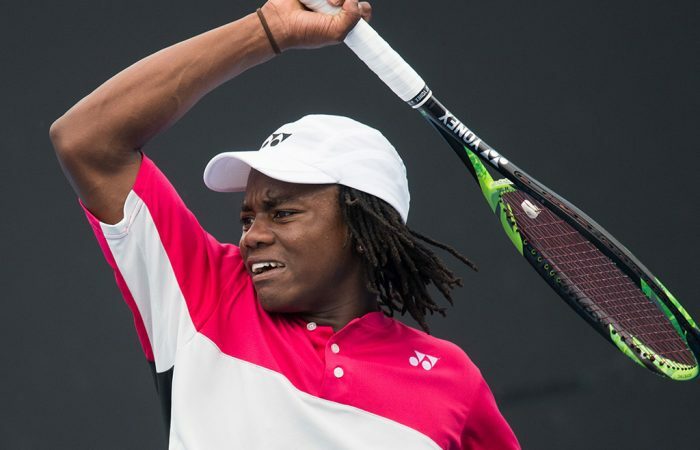 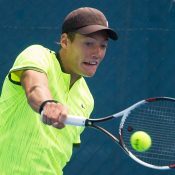 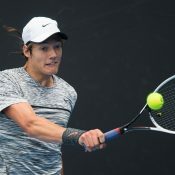 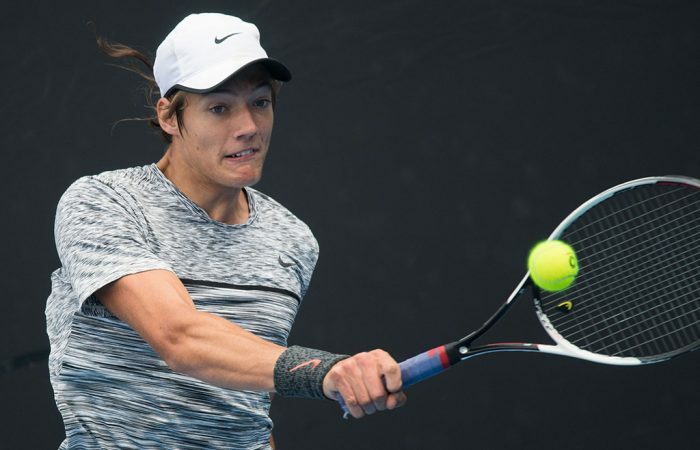 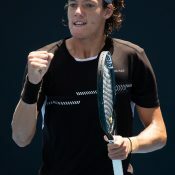 Top seed Matthew Dellavedova kept his unbeaten run alive at the 18/u Australian Championships and will head into the knockout stage of the event full of confidence. 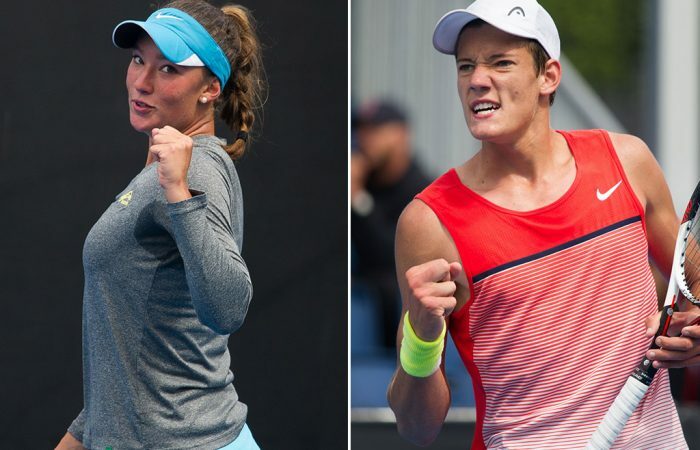 Gabriella Da Silva-Fick and Matthew Dellavedova are the 16/u Australian champions after impressive displays on finals day at Melbourne Park.